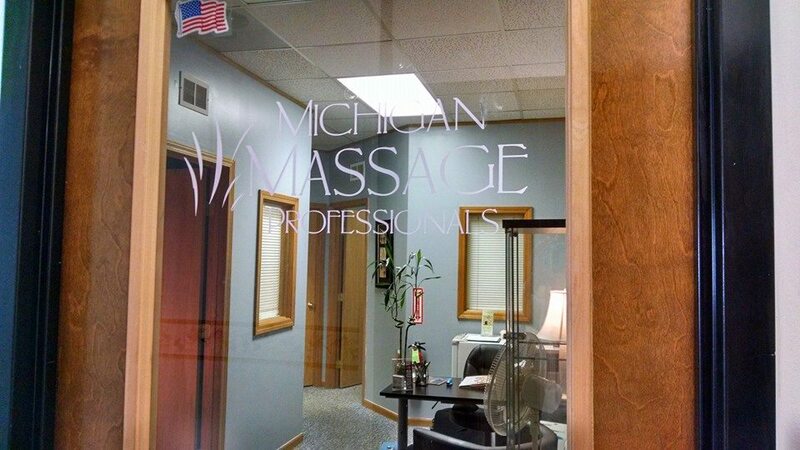 Welcome to MICHIGAN MASSAGE PROFESSIONALS INC.
Don't put relaxation, reduced stress and pain-relief off any longer. We invite you to contact our center today and experience for yourself the benefits of natural, therapeutic massage therapy and consider adding healing Massage Cupping or Aromatherapy to your session. Thank you for visiting our Web Page. Clients are seen by appointment and scheduled on the days listed on our hours page. If you have any questions about how we can help you, please feel free to contact us. Check out our current SPECIALS and take a look at our new product offering of 100% Certified Organic Essential Oils. Check out our N8 Essential Oils Tab for more information!